Wrestling Observer Live with Mike Sempervive is back today and, as always, there’s a ton to talk about. We discuss this week’s NXT television and the build to TakeOver: New York. 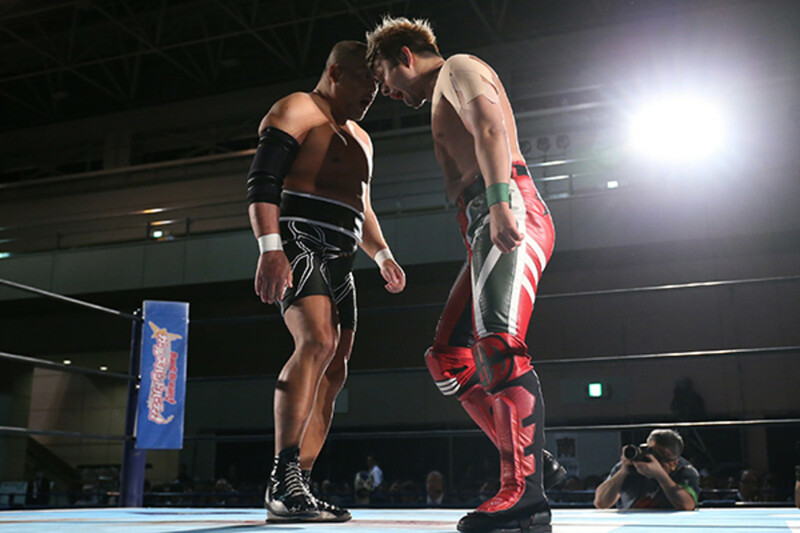 Plus, the semifinals of the New Japan Cup and listener thoughts on the possibility of Tomohiro Ishii in the main event at Madison Square Garden. Also, thoughts on Tomasso Ciampa’s video, your calls, tweets, and more. It’s a fun show as always so check it out~!